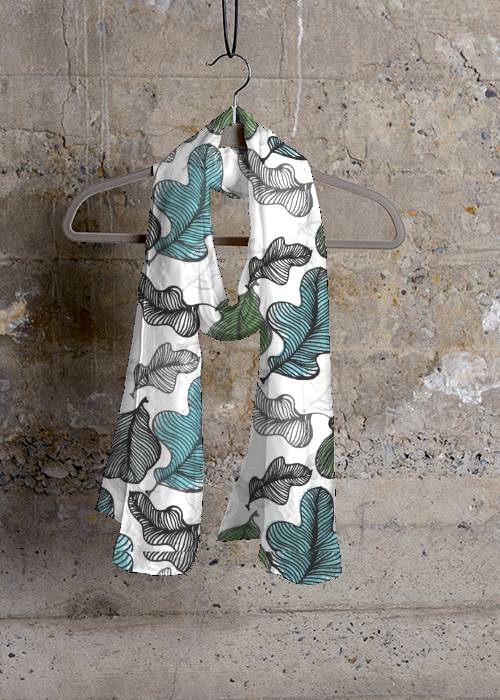 New Pattern Design For Ni’s VIDA Fashion Collection And “I Heart You” Illustration Design!! 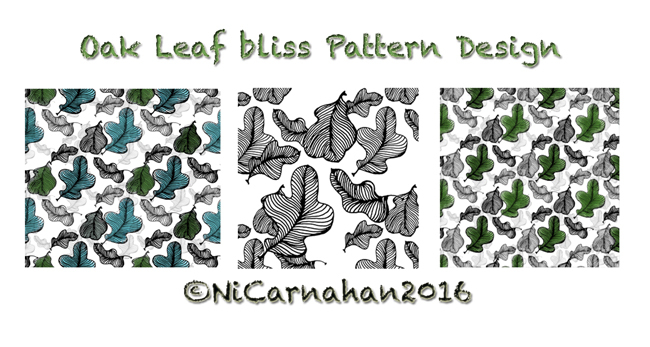 Here is my new pattern design called ” Oak Leaf Bliss” !! Also, here is my illustration called “I Heart You”!! 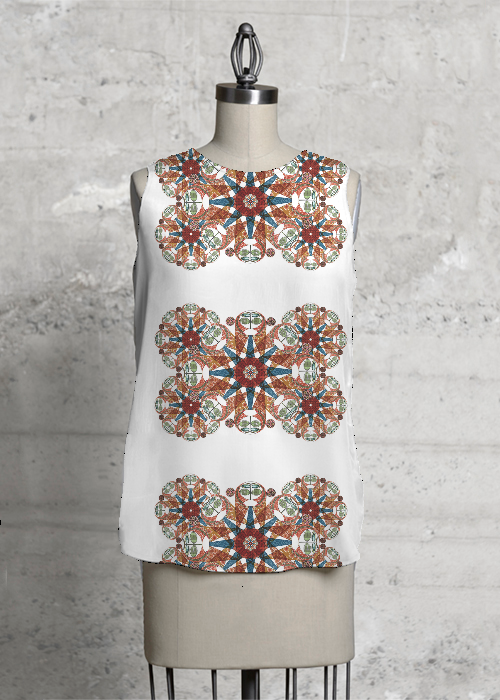 I have so much fun coming up with new design for my VIDA Fashion Collection Design lately!! It has been a fun process to collaborate with VIDA company!! I just want to say big “THAN YOU” to everyone for being so supportive !!! Come and check out Ni’s Fashion Collection on VIDA!! You are more than welcome to shop my VIDA collections!!!!!! Launched Of Ni Carnahan VIDA Fashion Collection!!!!!! My Collaboration With Fashion Company VIDA!!! I am thrilled to announce my collaborating with Fashion company VIDA to launched Ni Carnahan Signature Collection!! I was approached by VIDA last week to invite me to collaborate with their company. I then submitted my artwork to the company! I then went ahead and design many illustrations,but this is the first one that I submitted to the company. And,they accepted it! 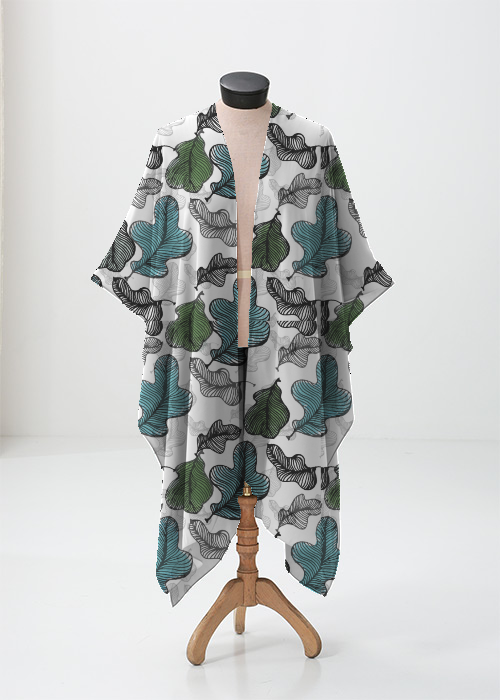 Yesterday, VIDA has launched Ni’s Signature Collection on their website!! It has been my dream come true to design my illustration on fashion!! I am continuing designing more illustration of mine to add on to my VIDA collection!! 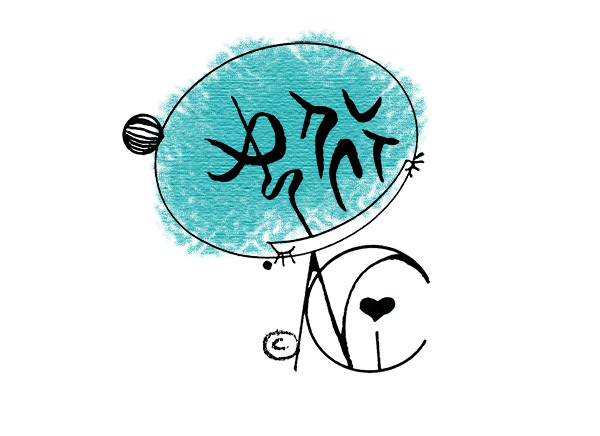 I am overjoyed and hope that you can support me by purchasing my design collection on NI CARNAHAN VIDA COLLECTION SITE!! Thank you for always supporting Ni’s art!! 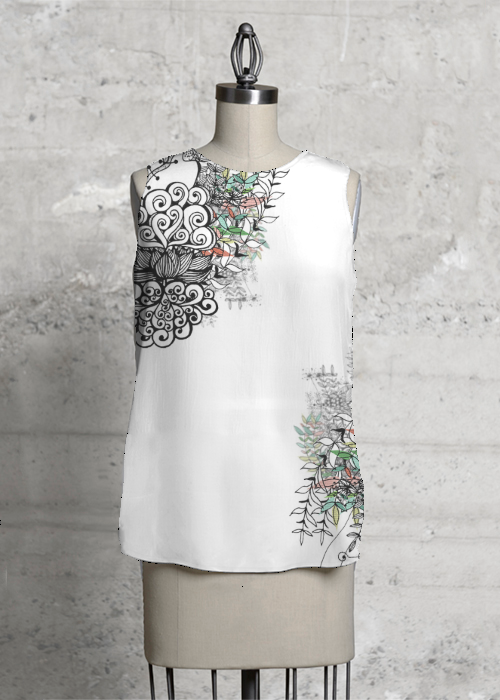 NOW, You can purchase my illustration design on my VIDA Collection !!!! There will be more designs from Ni on MY VIDA COLLECTION!